Another little outing with the Sony a7RIII that was sent to me to test out. 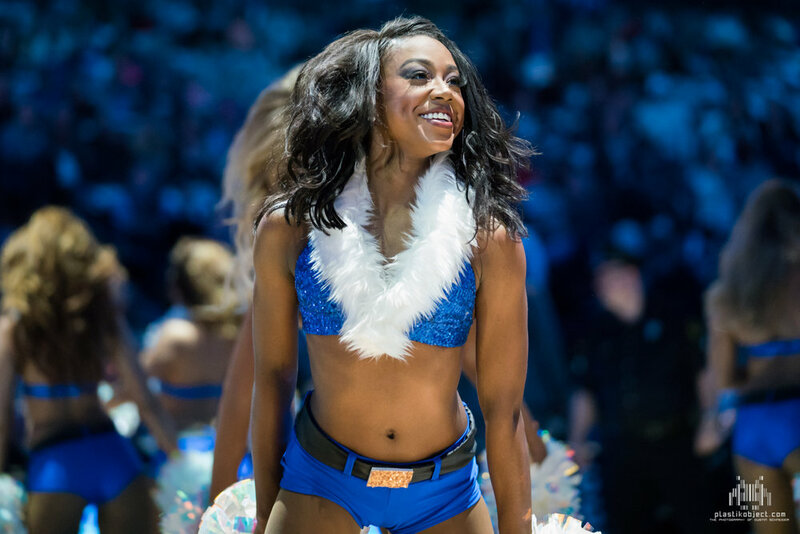 This time with the Dallas Maverick's Dancers at the American Airlines Center. An excellent environment to test out the ISO sensitivity, white balance accuracy, and of course the focus tracking. Hip Hop artist J. Cole made an appearance also.